Accountants world over are required to perform varied accounting services right from bookkeeping, generating analytical reports for the Board of Directors to performing statutory and internal audits. All of this needs to be undertaken in the backdrop of a dynamic accounting landscape and globalised multinational corporations. 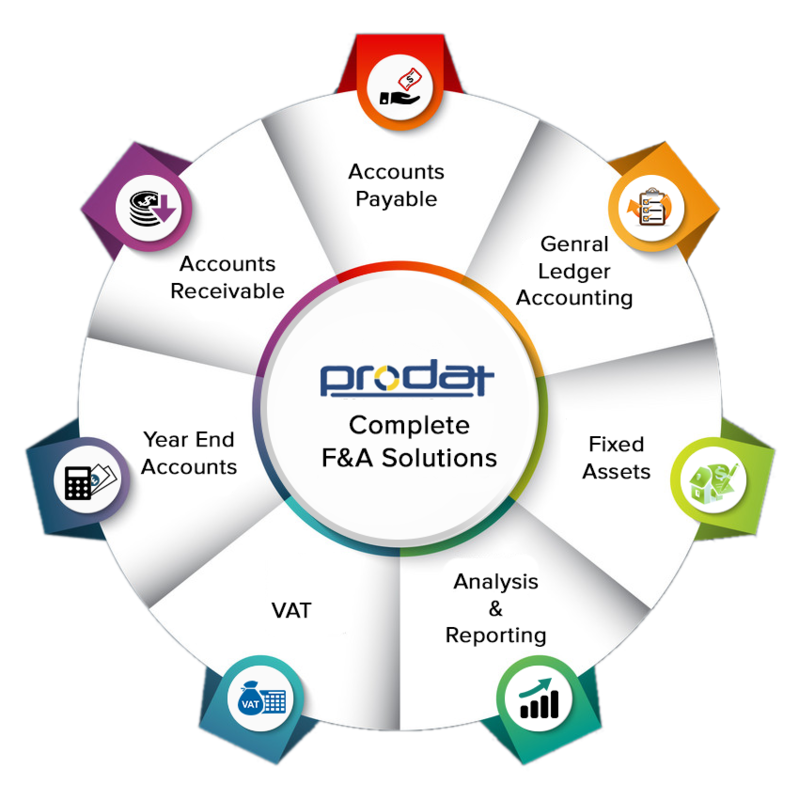 We, at Prodat understand that accountants, just like other businesses, require specialised outsourced services such as ours to be able to add value to its clients. Prodat offers services ranging from maintaining your client’s accounts, filing its tax returns, managing its payables and receivables, performing various reconciliations, accruals etc. We are and continue to be a trusted outsourcing partner for multiple accounting firms specialising in a plethora of industries. Our team of expert professionals will help you grow your accounting business many fold and increase efficiency. 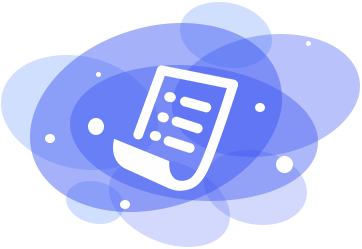 Accounts payable automation:Prodat’s accounts payable automation software, Gravity, is a multi dimensional product that is incorporated with cloud, collaboration and mobility that will extent endless support to your invoice handling process. Early payment discounts and upfront benefits from an improved cash management are just some of the benefits that Gravity will give to your organisation. Implement Gravity now to streamline invoice approval process and gain visibility to your future money requirements. Want to know how we can help you expand your accounting practice? Get in touch with us!